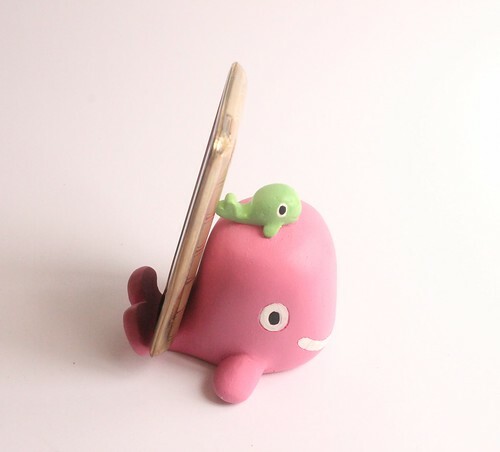 Have a whale of a time with this delightful collectible product. Original design by Papemelroti artist Robert Alejandro. Individually hand-painted. Made of durable resin. Every nature lover's home should have one of these. Muted colors add an earthy feel. Not made of real shells, thus not taking shells away from the environment.Made of durable resin. Dad will love this if he loves the ocean, memo pad with penstand. Refills are available! The classic mystery of the message in a bottle right in your own home! Great as a souvenir token for any ocean lover's party.